This Long Beach, CA band may have taken the name A Broken Line, but their music is a seamless amalgamation of divergent genres. 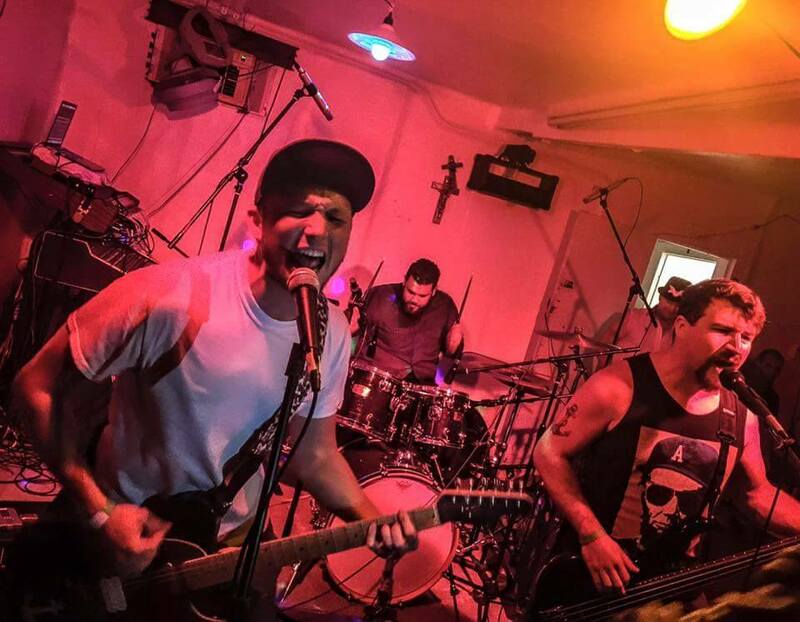 Punk, ska, and pop punk, are flawlessly fused together on the band’s self-titled, debut release. 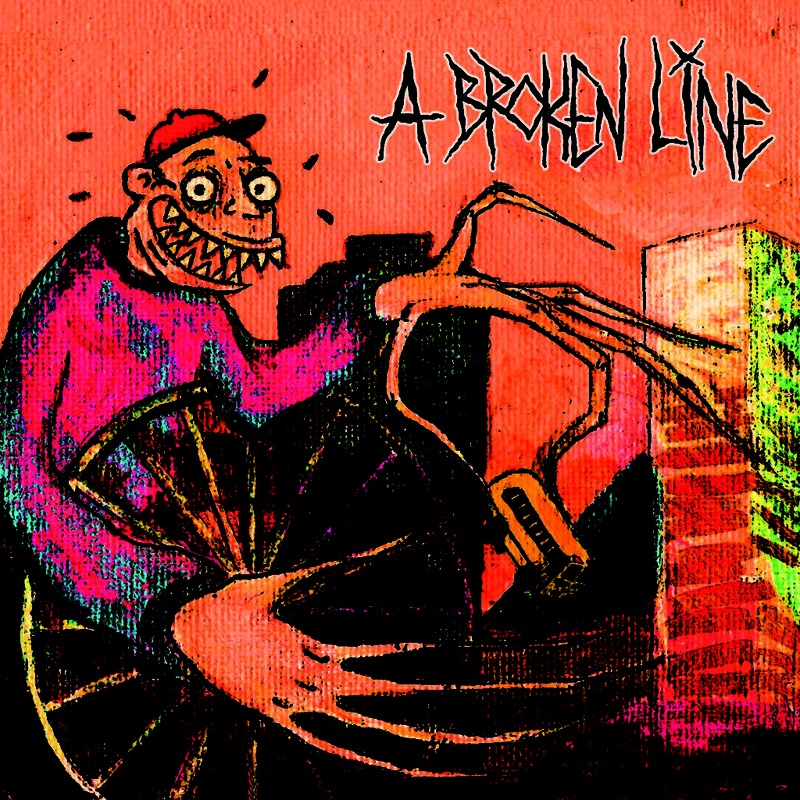 Several years in the making, A Broken Line’s new album captures the raw energy and creativity of the band’s live set in a studio recording. Lyrically upbeat and positive, A Broken Line, digs into life in the city and the realities that confront us each day. Running the streets, driving fast, searching for meaning and connection, love, and faith, find a place in the songs. A Broken Line, with its fast pace, driving beat, and intelligent lyrics, have melded together into a singularly outstanding and impressive release. To the sound of the city as it sweeps all the quitters like clutter to the gutter. One Response to "A Broken Line – self-titled review"